FOSTER PALM BEACH - Foster Palm Beach: Become a Foster Parent today! ​Everyone plays a role in building our community. ​Our greatest need is for caring foster parents. Foster Parents act as substitute parents caring for all of a child’s needs, educational, medical, & developmental, while working with agencies for therapy and other required services. They help transition a child for reunification with parents. Provide a voice for foster children. Every child needs a Forever Family! Adoptive Parent(s) provide a place to call home for the holidays, a shoulder to cry on during the tough times, and a family to celebrate the good times in life! ​Guide children toward a successful future. Mentors are a positive role model providing guidance, friendship and support dedicated to a youth's success – now and in the future. Time Commitment=1 hour a week, minimum 2 years. ​Not sure how you can help? Everyone can do something! Could you: Invite us to speak at your business? Post flyers at local stores? Host a fundraiser for Speak Up For Kids of PBC? Invite neighbors into your home for an informational coffee? Will you open your Heart and your Home to help a Child? 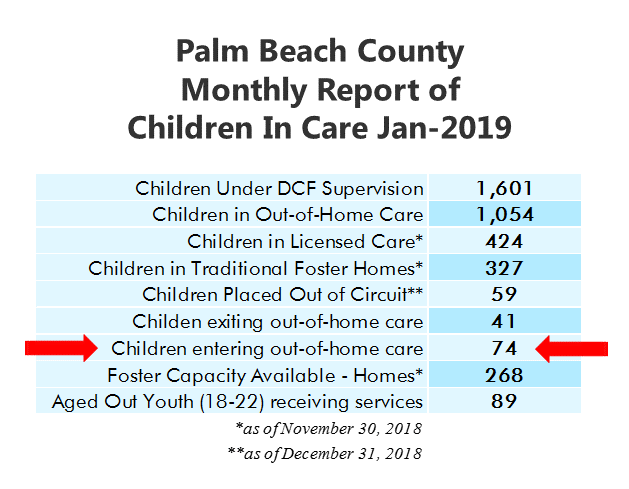 1668 CHILDREN in Palm Beach County are currently receiving services through the Department of Children and Families (DCF). 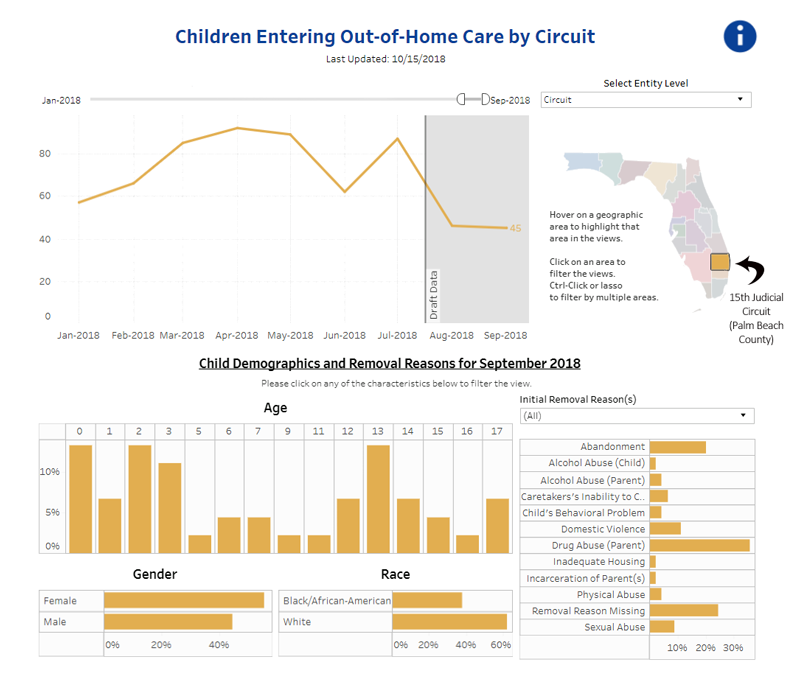 With 101 children entering care last month alone (248 to date in 2019) and a staggering number of 1133 children in Out-of-Home Care (as of March 2019), it will take a community effort to provide nurturing environments to effectively shift the child's direction and bring about lasting change, breaking the cycle of abuse and neglect. 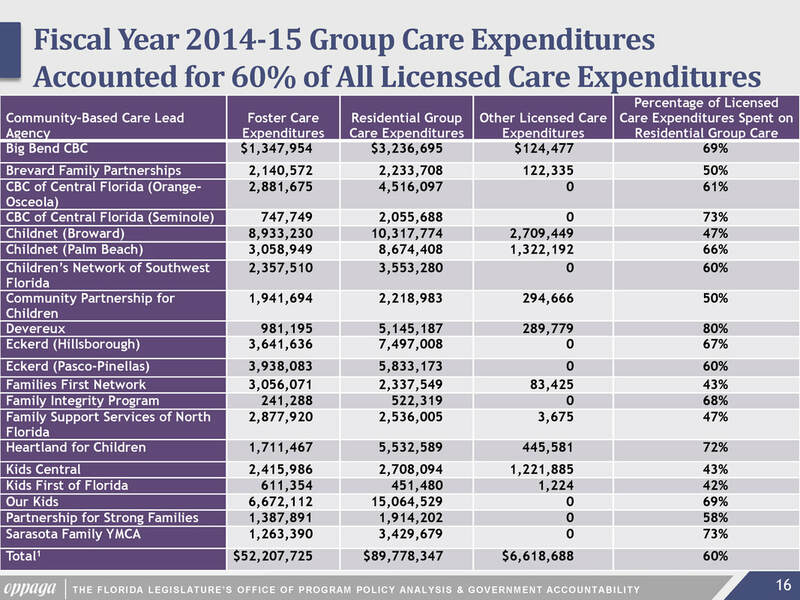 In Palm Beach County, at any given time, there are nearly 300 children living with foster families and 560 in relative/non-relative placements. ​Do the math! 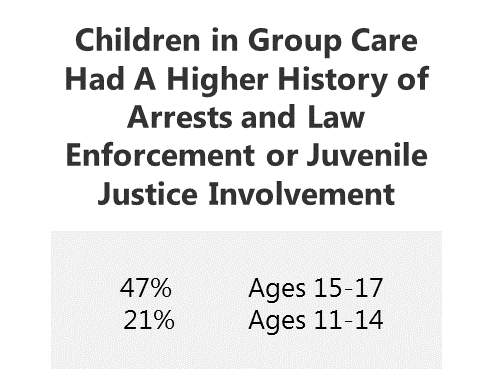 That leaves almost 180 children in Group Care or "Other" situations. Ultimately, a child thrives when they have a parent figure focused on their entire well-being. OUR Children deserve to be in a home-like setting with a surrogate parent focused on their needs! Will you become a Foster Parent? If not you, then who? If you aren't ready to be a foster parent yet, then who do you know that can?!! Be the change a child needs to succeed in life! Now more than ever the children of our community need YOU! "​We're just kids! We have hopes, we have dreams, and we want to be loved. We want someone to care what we eat for breakfast, take us to the park, and cheer at our soccer game?" ​Foster parents provide secure temporary homes for children whose own homes have been determined unsafe. 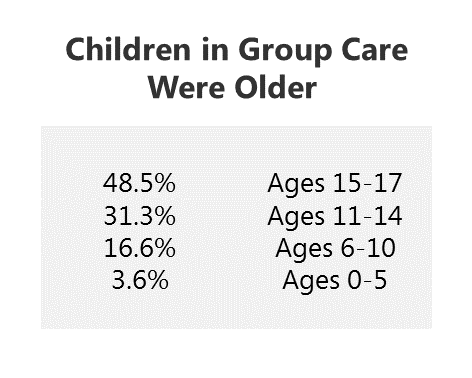 Children range in age from newborn infants to teenagers; frequently they are members of a sibling group. You'll see from the chart that Drug Abuse by the parent is the number one reason children were removed from their home. 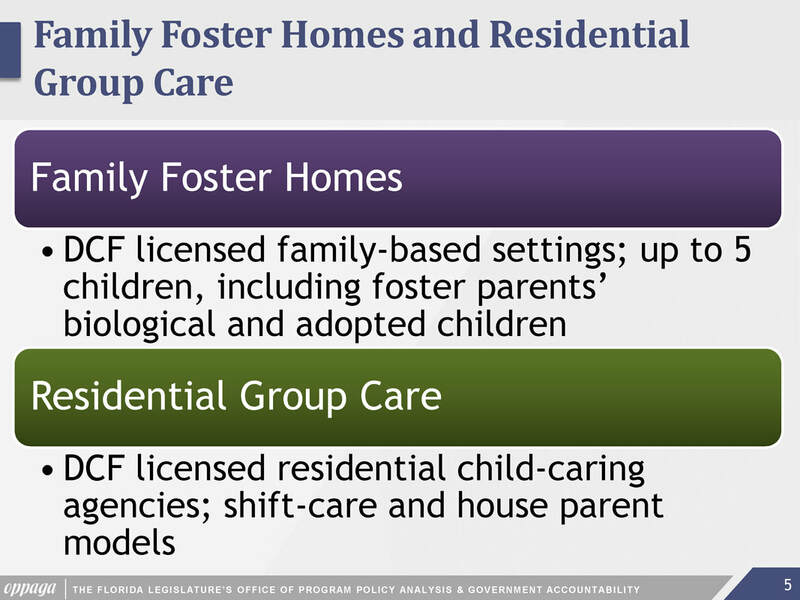 Often prior to entering state's care, a child will be shuffled to various family or non-relative caregivers. A stable and caring environment is the best path to success for these children. Could you commit to fostering a child during this difficult time? ​Could you provide a safe place for a foster child to heal and grow? 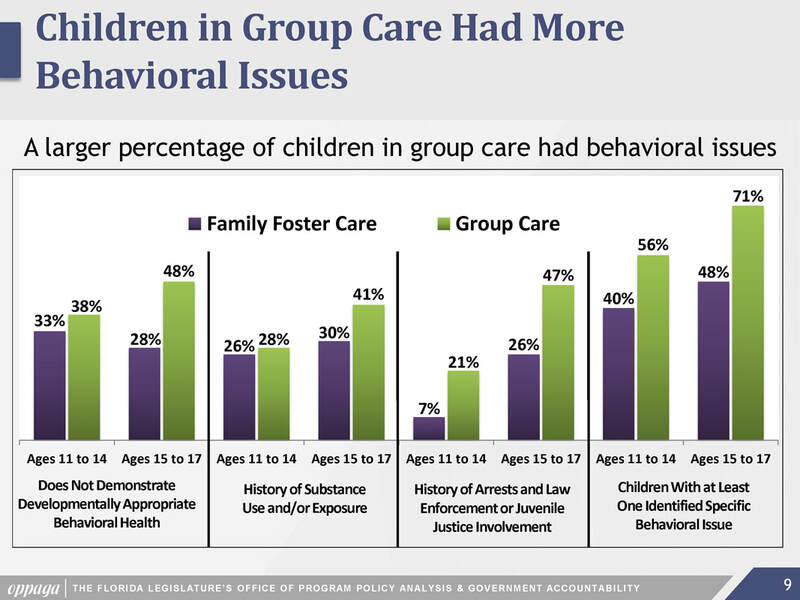 ​As you'll see from the charts below, our teens could benefit most from having an individual foster parent or parents focused on their needs. 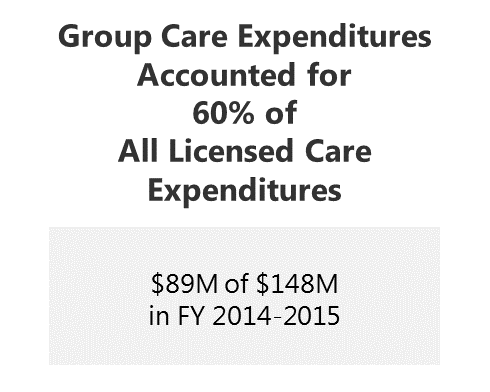 Group homes provide valuable services to these teens, often combining therapy, life skills, and housing all in one. 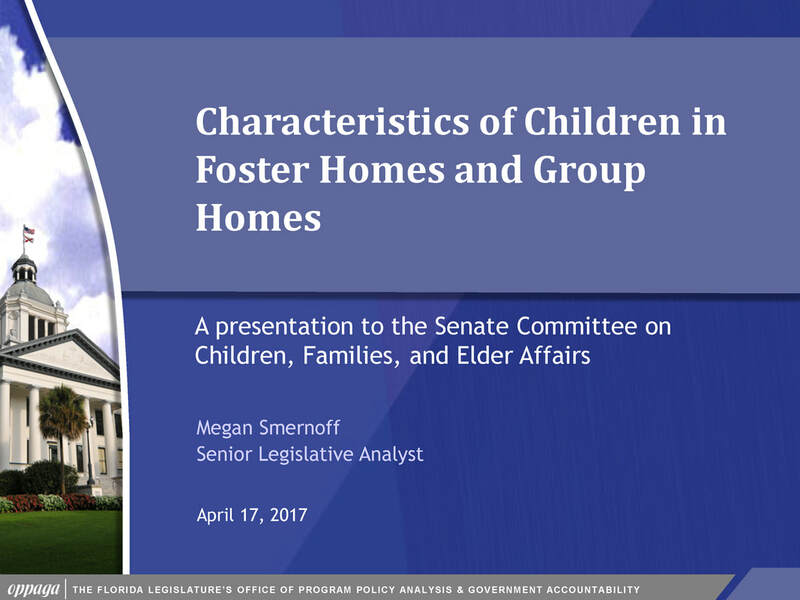 Many of the children have never had a structured environment and so the daily routines put in place at group homes helps to acclimate them to a daily schedule. But long term, research shows that children benefit from having a foster family. The reputation of teen behaviors sometimes discourages potential foster parents. But there are other ways to get involved in their lives and build a relationship that could (or might not) lead to an eventual foster parent situation. You could be a Guardian ad Litem Volunteer Child Advocate (GAL). In this powerful and rewarding role, you'll act as another set of eyes and ears for the courts and advocate for the best interest of the children as decisions are made related to the child's safety, placement, educational, therapeutic, medical needs and much more. Visit www.galpbc.org to learn more. You could become a Project 18 Mentor for a foster child. You'll provide guidance, friendship and support with as a positive role model dedicated to their success – now and in the future. Visit https://www.chsfl.org/services/for-teens/mentoring/ to learn more. Visit our Other Way to Help page for other ideas. 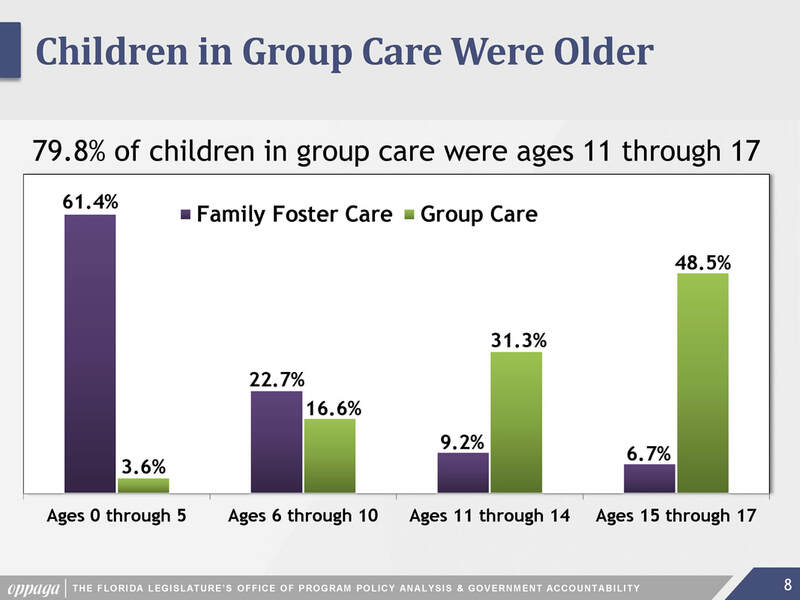 Only 61% of Foster Children in Palm Beach County were at the Appropriate Grade Level. And 44% of PBC Foster Children changed schools at least once during the school year. Could you give just ONE HOUR to learn more? What does it take to be a foster parent?